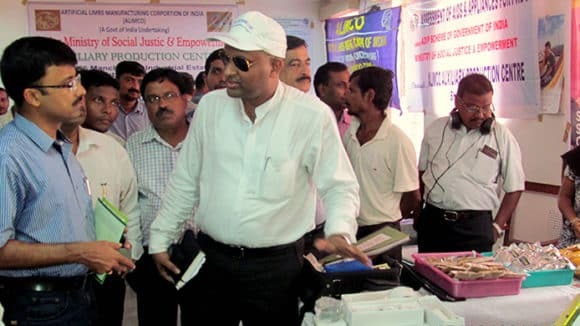 The Job Fair was inaugurated by the Saswat Mishra, Secretary of Women & Child Development Department, and attended by large number of youths. 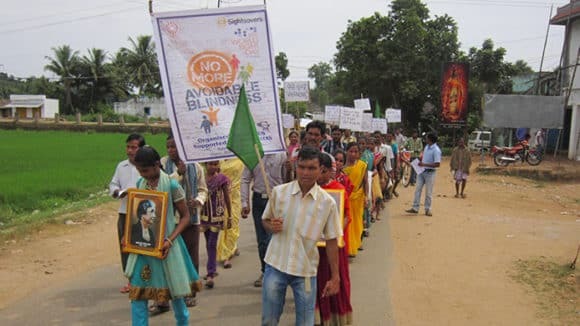 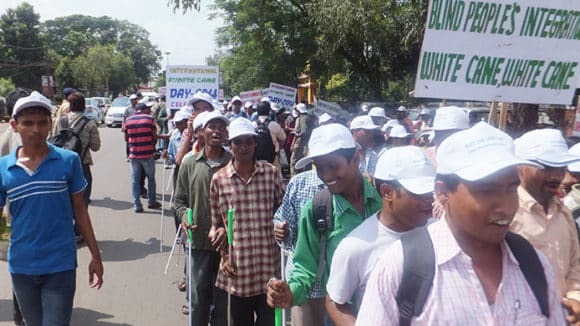 As many as 650 visually impaired delegates from different parts of Odisha assembled during the celebration of International White Cane Safety Day. 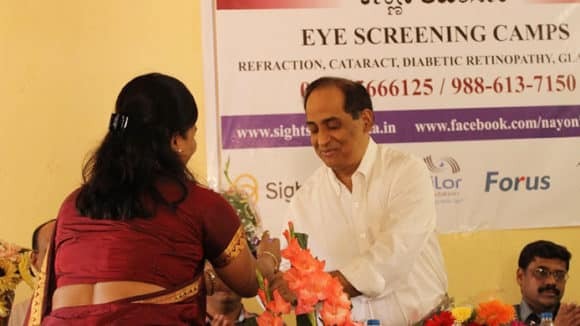 Speaking on the occasion Vocational Rehabilitation Centre Assistant Director appreciated the efforts of Sightsavers in the control of blindness in Odisha. 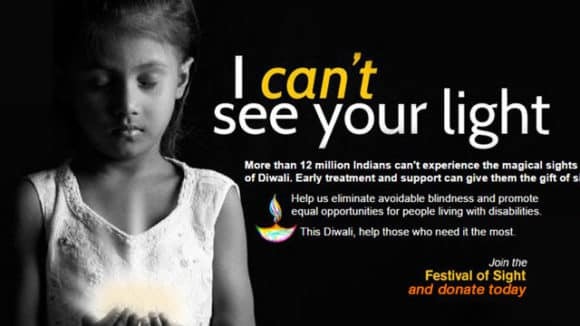 From the warm glow of diyas and joyous family gatherings, to tempting treats and children’s laughter, the magic of Diwali is just around the corner. 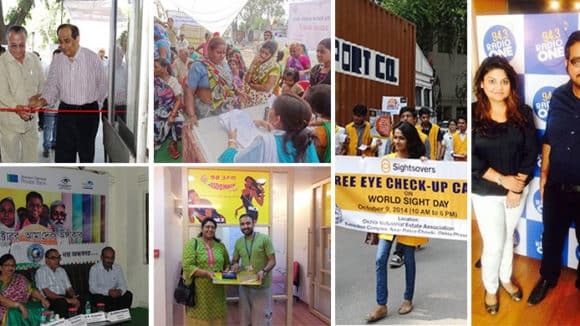 On the occasion of World Sight Day, the Delhi office had organised a free eye health check-up camp at the Okhla Industrial Estate Association premises. 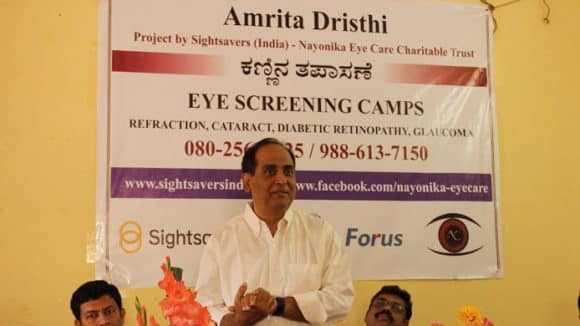 Sightsavers and Essilor Vision Foundation (EVF) today announced their official partnership under which EVF has offered to dispense glasses. 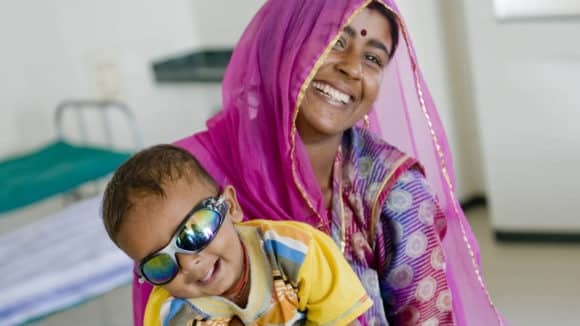 Sightsavers is proud to announce its partnership with Essilor Vision Foundation (EVF) under which EVF has offered to dispense glasses. 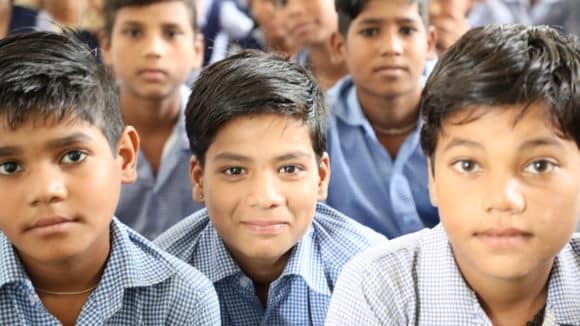 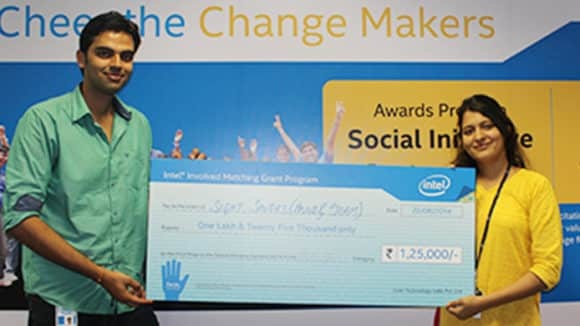 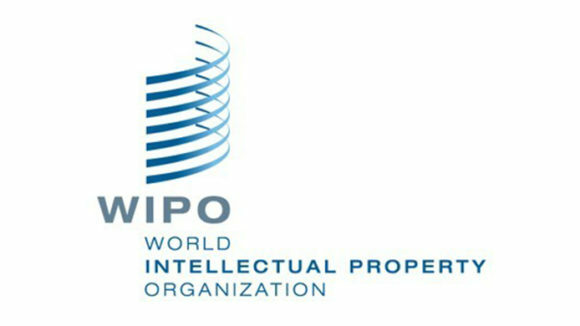 Sightsavers was announced as the frontrunner in the competition that was held by Intel on technological innovation in the stream of health systems. 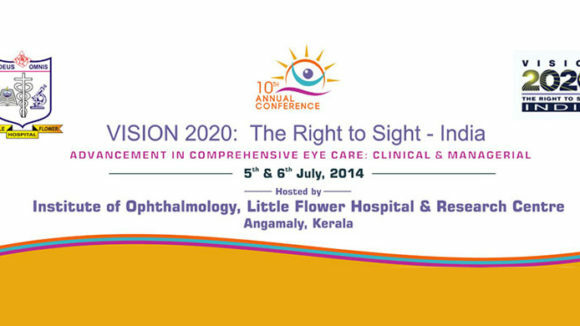 VISION 2020: The Right to Sight – India’s landmark 10th Annual Conference is to be held at Little Flower Hospital & Research Centre, Angamaly, Kerala.